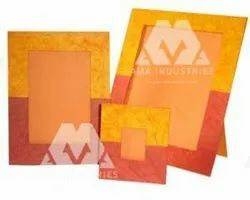 We are the leading manufacturers and suppliers of Green leaf Paper materials. We are engaged in manufacturing of an exclusive quality sun dried flower paper, made up of various colors and petal combinations. 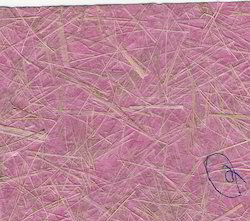 Printed on plain handmade papers or mottled or even embossed papers, this sun dried flower paper is highly appreciated amongst our customers for their innovative and excellent texture for writing. Basil Seed Paper 22" X 30" Size, Size: 22"x30"